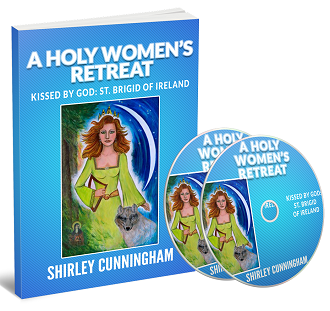 You’re invited to join a pilgrimage with Holy Women whose creativity has blessed our world. These ancestors, foremothers, and sisters tell their archetypal stories: Miriam, the dancer; Hildegard, the artist and musician; Teresa of Avila, the writer; women of ancient times—Mary Magdalene and the Samaritan Woman—and more recent women, including Tekakwitha and Thérèse of Lisieux. Our journeys are the same, moving with no map, always on new ground, guided by inspiration, intuition, dreams, and the Spirit. 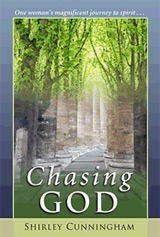 This book is more than history, psychology, and scripture; it’s spun of spirituality and creativity, a love story that invites you to recognize that your walk has rich meaning, if only you attend. God has kissed not only these Holy Women, but each of us. A colorful display of art by and about these women and a treasury of creative exercises are included, suitable for use by individuals or groups. Learn More About Kissed By God: Holy Women Create!